Star Trek #081 Man Trap / Charlie X Disc #1 1966 - 102 min. 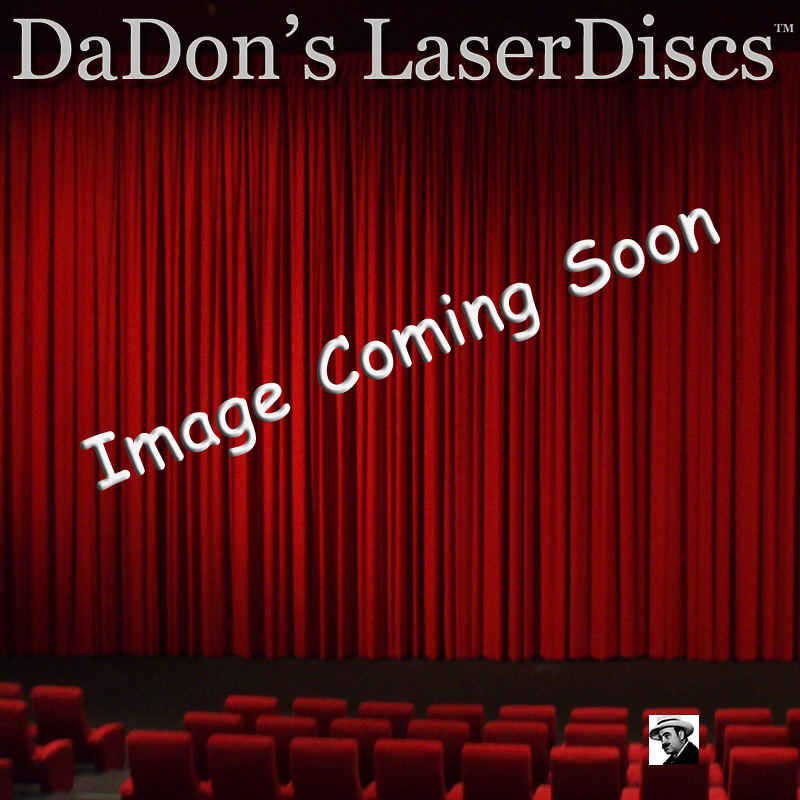 - Color Genre: TV Series Not Rated Country: USA LaserDisc Movie Storyline: The usual encounters with aliens and trouble on the Enterprise are dealt with in this episode. The difference is that this is the series pilot - the beginning.